A decade ago today, Google announced Gmail. What at first seemed like it might be an April Fools’ joke turned out to be one of the best products the company has ever released. Sadly, 10 years on, it still hasn’t done enough to make email a pleasure to work with. With ever-expanding storage, search so good you could stop manually organizing emails into sub-sub-sub folders, a genuinely great spam filter, not to mention the kind of speed that was largely unheard of at the time for a Web app, Gmail was an instant hit. Gmail invites were a hot property in the early days, and as time has gone on, it’s only become better as a product. Chief rivals Yahoo and Microsoft have improved their offerings over the years but they’ve never quite achieved the sophistication and level of user experience Google has. And yet… We all still complain about email. 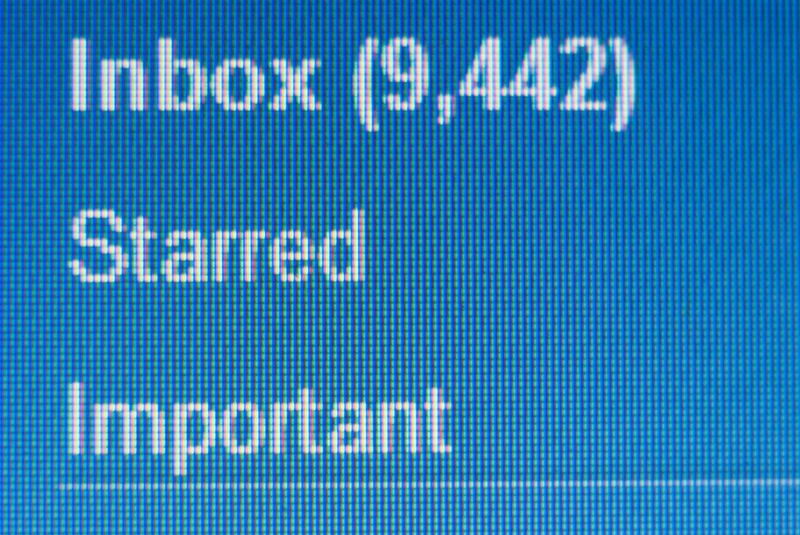 We bemoan its failings – the fact that anyone can contact you about anything, that an ever-increasing unread email count is at best an inconvenience and at worst a time-consuming source of real stress. I can easily spend four hours per day on email if I have the time, and I still don’t get through it all. I know many others who simply ignore or delete most of their email – that works for them but it has the consequence of making them appear rude and ignorant to people sending them things that may well be interesting and useful. A communication system that makes you avoid it in order to stay efficient has no place in the 21st Century. The past couple of years have seen a drive from startups wanting to put fresh lipstick on the pig. Sparrow created a UI so good that Google absorbed the French startup into its Gmail team, while the likes of Mailbox, Sanebox and Baydin have created tools to make busy inboxes more manageable. Gmail itself has gained tabs to aid with managing inbox overload. Still, at its core email is as much of a pain as ever. There is hope, however. Teenagers who eschew email in favor of mobile chat apps may be pointing towards a future where they arrive in the workplaces of 2020 and maintain their bemusement with a clunky, creaking form of communication. Startups made up of 22-year-olds will figure out a way to get by far more efficiently without email, while the oldies drown in a swamp of their own inefficient legacy email clients. The email address will become the equivalent of the fax machine today – something you only use to contact a really behind-the-times lawyer. As much as I love Gmail, part of me hopes that it doesn’t make it to its 20th birthday. Read next: What does it mean to be a 'rich' entrepreneur?